We want the holidays to be perfect. They just must be perfect. We are waiting for this period all the year and do not want to fail or even jeopardize them. So when planning a trip we want to plan everything to a dot. The time, the things to do, the accommodation, the transport, the food, the guides, the clothes, absolutely everything. One thing that might look a bit unimportant, but is actually the keystone of the travel is the moment of the year to visit the place in question. It depends on various factors such as the situation of the place, climate, events to be held, the party you are travelling with, public holidays, flights frequency and what kind of holiday you are up to. It is quite clear that going to the mountains in winter and in summer are two absolutely different trips. As well as going to the mountains with your friends in the mid-thirties and with three children under three. 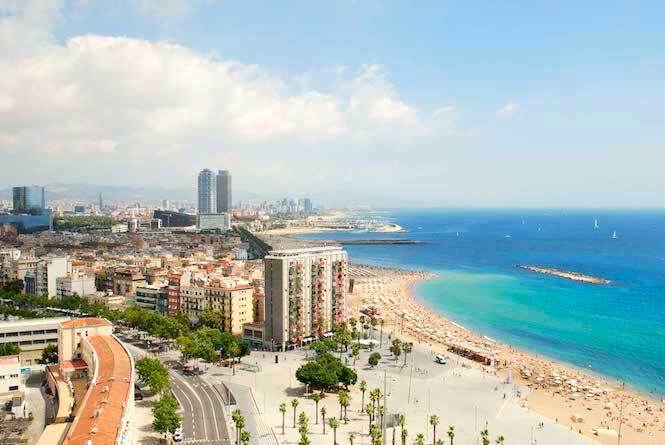 So what is the best time to visit Barcelona? Let´s start with the climate. If you are coming for a beach holiday and your main desire is to tan and relax, then July and August are your months. 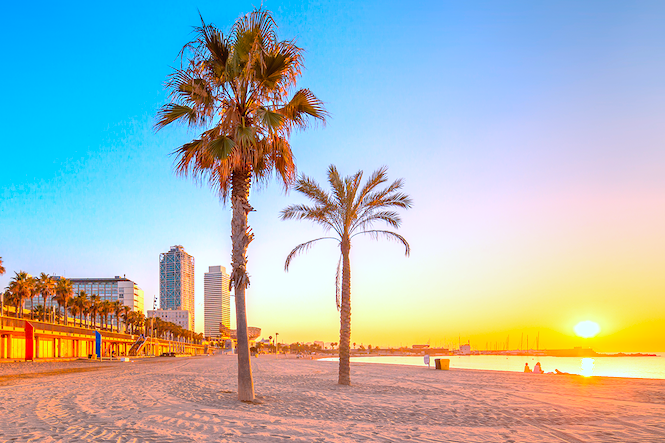 Be prepared, Barcelona and its beaches will be quite packed, so if you are looking for some hot weather and seclusion, a luxury apartment with a private pool in Barcelona might be a better solution for you rather than a hotel. The swimming season varies from ano year to another and normally starts in mid-June though you will see some people sunbathing at the beginning of May; it finishes at the end of September. Though walking around looking at the sightseeing points of the city with the sun beating down, +29 C and quite high level of humidity is not the best solution. 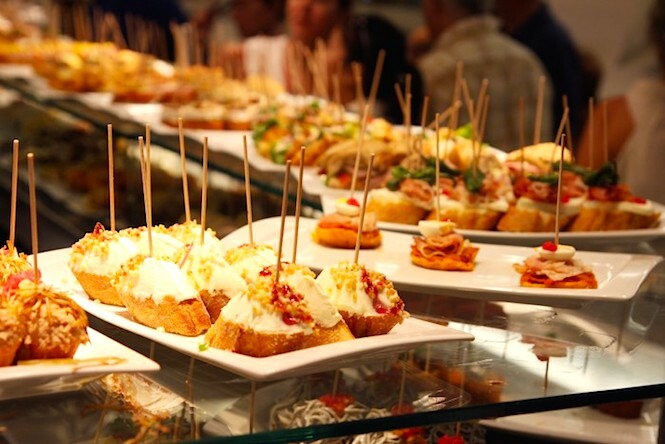 If you come primarily to enjoy the works of Gaudi, museums, beautiful parks, try the delicious local food and do some cultural tourism, then the best period would be mid-Apil through June and September, October. Barcelona doesn´t have a lot of rainy days throughout the year, and the infrequent rains normally tend to fall in September, October and November. 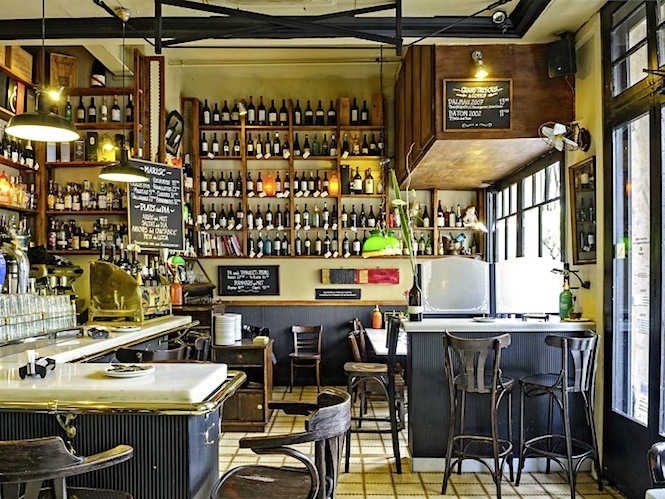 Find out what to do in Barcelona on a rainy day here. If you are a big foodie and come for shopping, you shall know that some places remain closed in August for the early leave, so if you want to try it all, avoid August. If you live in a Northern country, the winter in Barcelona with its +8-9C will seem very mild to you, so coming for Christmas will bring you a lot of nice moments. Just bear in mind that the cold seems colder with high humidity.